Paymasters can upload and store an electronic copy of an employee's documentation against a person. This makes it easier to access that person's employee related documents, for example, their individual employment contract. 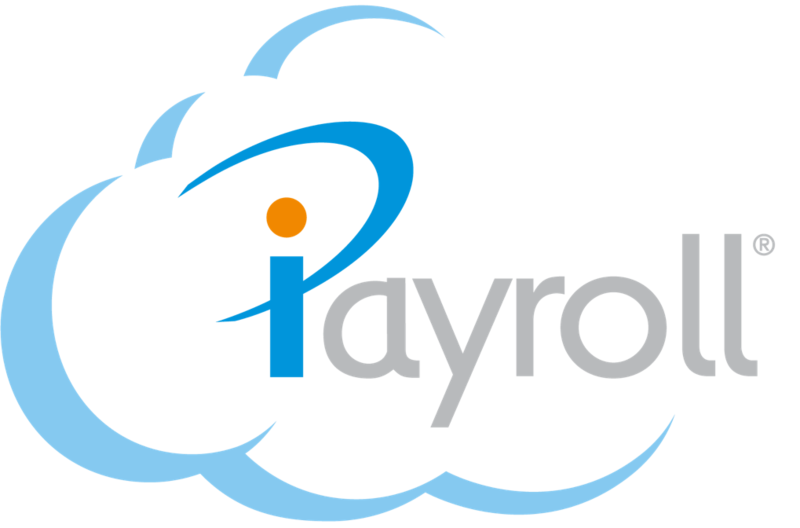 Paymasters and users with a Full Enquiry access role, for example Enquiry Only or Leave Approvals and Full Enquiry, can then download any documents related to the specific person. See Access a person's document for instructions on retrieving an electronic document.